The weather, the harvest. 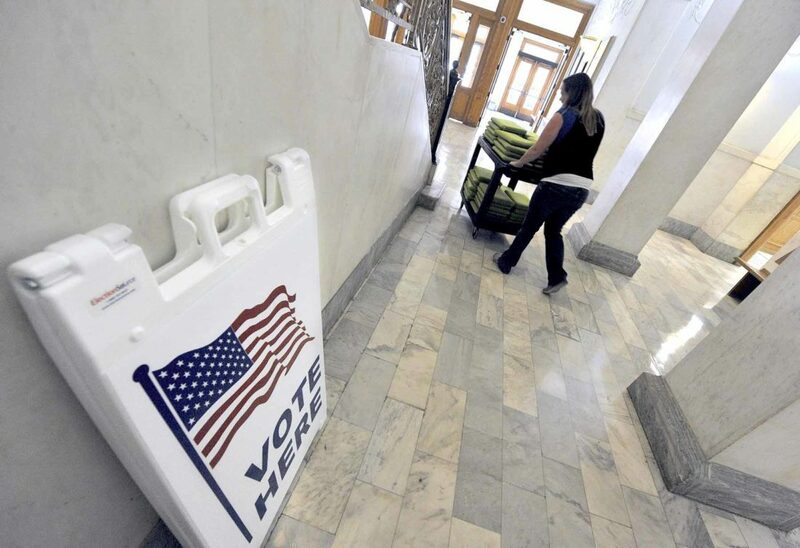 The reasons for Tuesday’s high voter turnout are numerous. The effect, in some cases, is record-setting. Webster County Auditor clerk Krystal Lloyd wheels a cart loaded with the laptop computers used at each precinct from a conference to her office upstairs. Her next task will be downloading all of the data in her office. 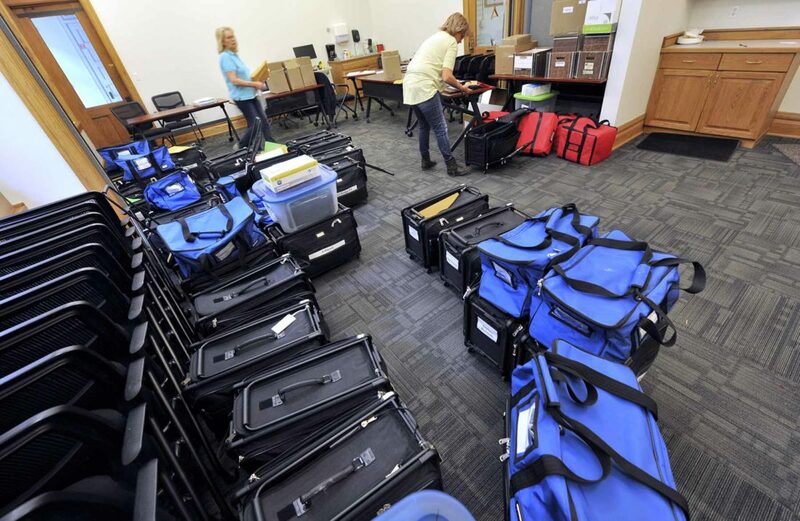 Webster County Auditor clerk Anita Walstrom, at left, along with Deputy Auditor Tina Eldal inventory the precinct election kits Wednesday afternoon in a conference room at the Webster County Courthouse. 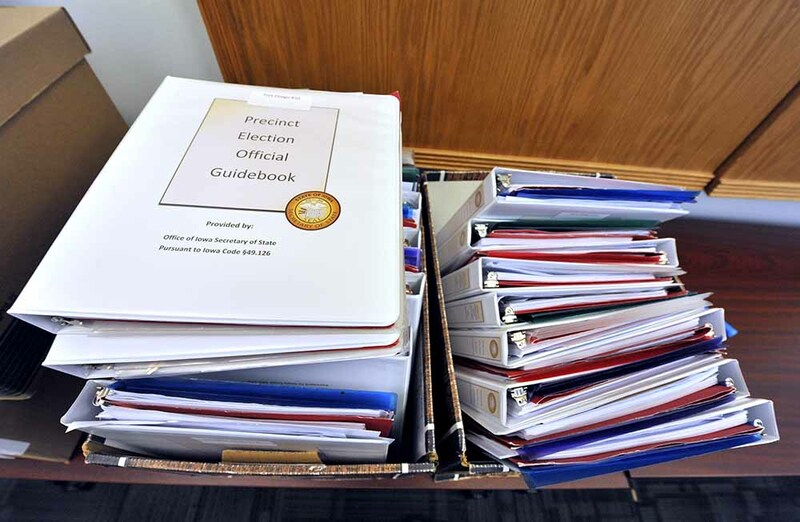 Among the items in each precinct kit is the official handbook for election officials. All across Iowa, voters were eager to make their voices heard Tuesday, and that included people in Webster County. 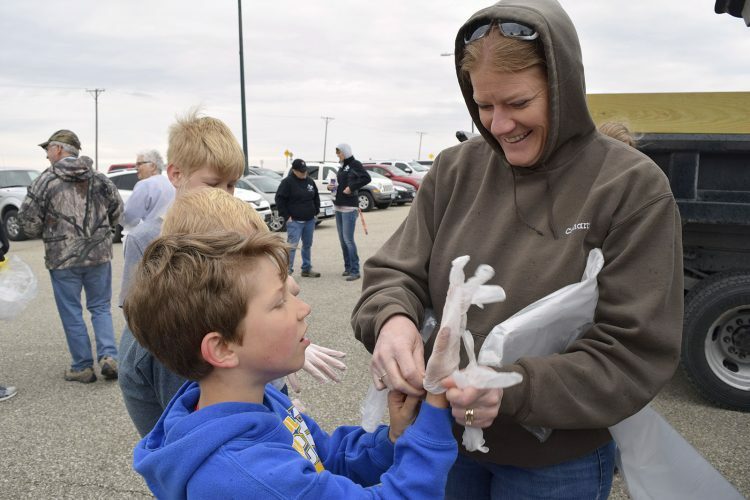 “I think we had a tremendous turnout this year,” Webster County Auditor Doreen Pliner said. The auditor’s vote totals show about a 59 percent voter turnout this year in the county. That’s an increase from the 51 percent turnout in 2014, which was the last midterm election. The number of total registered voters has gone down slightly over four years, but the number of ballots cast increased by nearly 1,000, from 13,224 ballots cast to 14,219. There are 24,139 total registered voters this year in Webster County. In the 2016 presidential election year, Webster County saw 68 percent voter turnout. Pliner doesn’t know what drove the high turnout, but said that since Iowa Gov. Kim Reynolds hadn’t been elected on her own before, that was one race that drew interest. “People just seemed to want to vote this year,” Pliner said. One surprise to Pliner was the number of absentee ballots and early votes. The busy feeling may have been because the same number of votes were made in fewer days, thanks to changes made by the state, Pliner said. Not all of the absentee ballots cast will be counted, though. Ballots must have been postmarked by the day before Election Day, Pliner said. A number of ballots arrived in the mail Wednesday with a Tuesday postmark. The only Election Day blip was in Lehigh, she said. The building was briefly evacuated after people believed there was a gas leak there. It was found to be a false alarm, and voting started up again in about 10 minutes. Betty Ellis, Wright County auditor, said the turnout was one of the largest for a mid-term election in Wright County history. Ellis said the number of absentee votes are increasing. She believes advertisements and reminders for people to vote factored into the turnout. 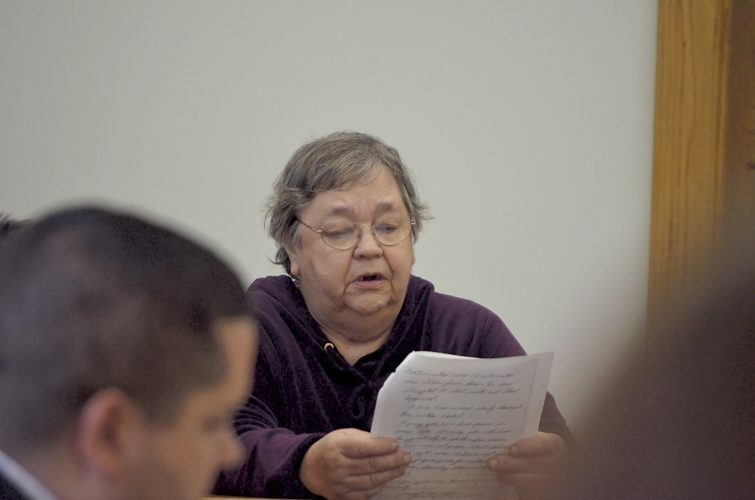 Peggy Rice, Humboldt County auditor, reported a 65.4 percent turnout. “We were very pleased with that,” Rice said. Humboldt County has 6,268 registered voters. “Four thousand ninety-nine showed up at the polls or absentee, one or the other,” Rice said. Humboldt County showed an increase of absentee votes, Rice reported. In Calhoun County, turnout was up from 57 percent in 2014 to 65 percent this year, with 4,341 ballots cast. 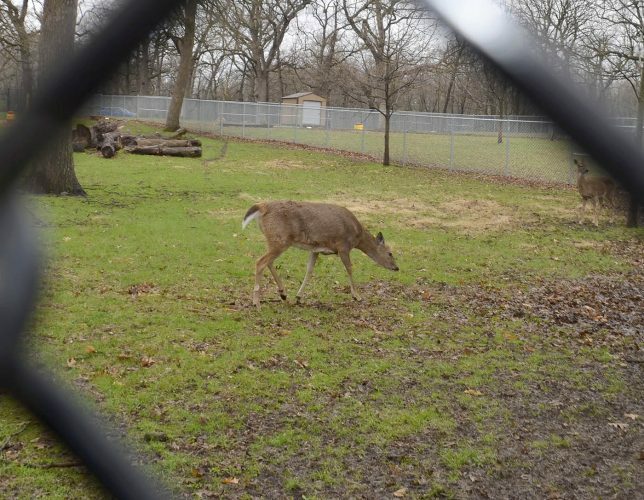 “It went very well,” said county Auditor Robin Batz. Absentee and early voting was popular again, as it was in 2014. There were 1,543 absentee ballot requests this year. Things went smoothly on voting day, she said, except that at one precinct the ADA compliant machine stopped working. In Palo Alto County, turnout was up from 56 percent in 2014 to 63 percent this year, with 3,813 votes cast. “We had one local race for county supervisor, and then quite a few state and federal races,” said county Auditor Carmen Moser. About 75 fewer absentee ballots were used this year. Turnout in Hamilton County saw a big jump from 53 percent in 2014 to 63 percent, with 6,428 votes cast. Kossuth County had one of the higher voter turnout percentages with 64.62 percent. Unofficial election results found on the Pocahontas County website stated that turnout was at 66.15 percent.